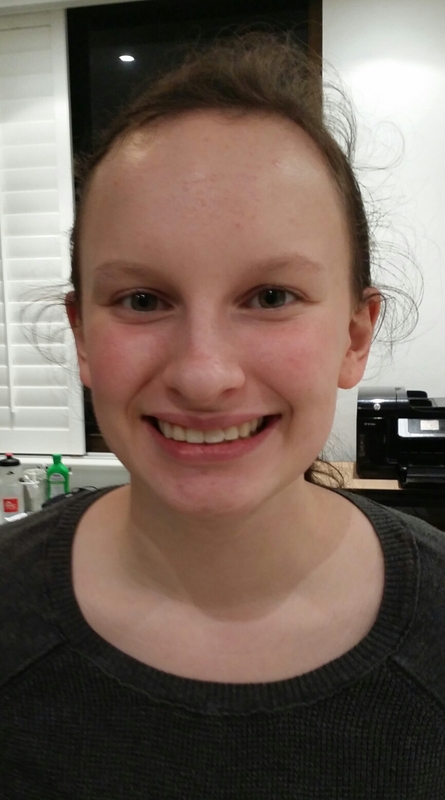 This was a big milestone for our family; our daughter can now give us a broad smile with no braces showing! Lovely! It’s a big day when the braces come off! Congrats to Mads.